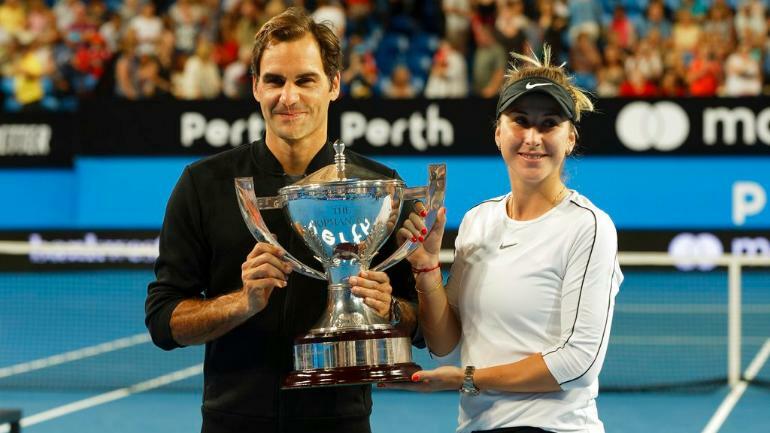 After 31 years of hosting the Hopman Cup Perth has been chosen as the third city to host the inaugural ATP Cup in January 2020, signaling an end to the international mixed team event. Sydney and Brisbane were announced as the other ATP Cup host cities in January, with Sydney hosting the knockout rounds and final. The International Tennis Federation said it was keen to keep the Hopman Cup alive and had received interest from cities around the world. “We are in discussions with potential partners to decide where and when this tournament will be next hosted,” said ITF president David Haggerty. The unique mixed-gender tournament is a fan favorite because it allows players from the ATP and WTA to play together and represent their countries which is unlike anything else that exists in professional tennis. To read more about the news and what might be next for the tournament you can click here. To see a video highlight of this years tournament you can click on the video link below.